A mystery tour for the eyes and tastebuds, Fuller’s Black IPA is the contradictory keg beer that’s redefining ‘pale ale’. Black like a stout, but with the unmistakable hop-kick of a fruity IPA, this spring seasonal tempts every ale aficionado towards the dark side. From stouts to porters and now IPAs, black is the colour that never goes out of fashion. The ebony hue here comes from dehusked roasted malt, which also imparts subtle chocolate and coffee flavour - but none of the astringency usually found in stouts. Without that dry sharpness, big, juicy new-world hop flavours come to the fore - with tropical notes from New Zealand’s Nelson Sauvin hops lighting up the dark. 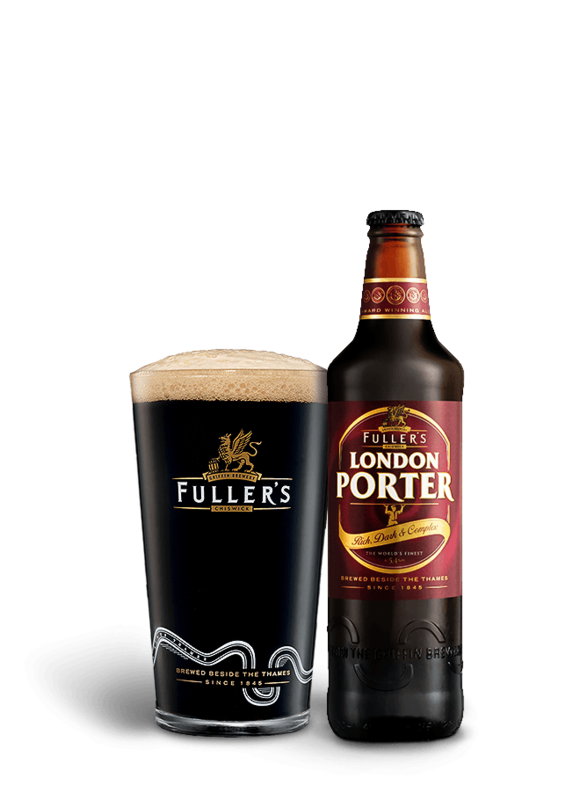 Brewed to 5.7%, Fuller’s Black IPA pours a deep, dark pint, with a zesty aroma courtesy of the new-world hops. It boasts a rich malt body and a rounded mouthfeel, with roasted notes of coffee and chocolate providing the backdrop for Nelson Sauvin’s unique tropical fruitiness, and the gentle spice of the US Chinook hop. 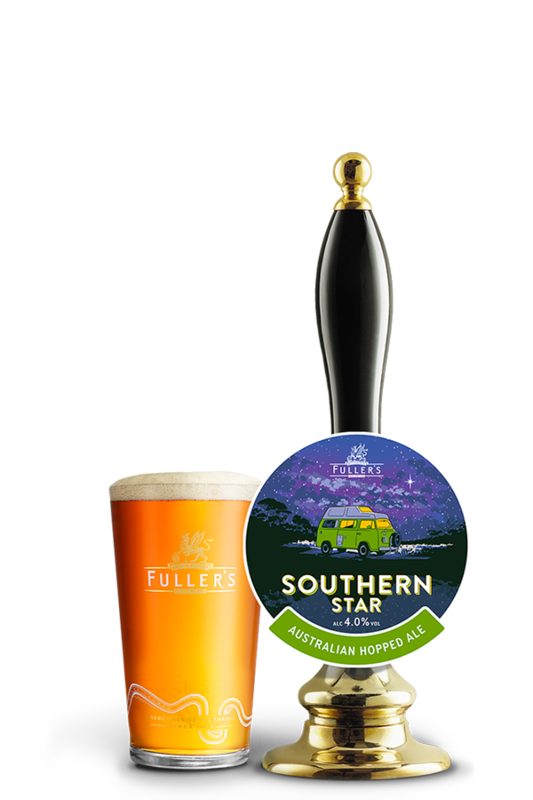 A new ale adventure even for Fuller’s experienced brewers, this intriguing new style represents the brewery’s first foray into seasonal keg beers. The roasted character of this dark IPA complements a chargrilled burger down to the ground - with refreshing bitterness from the hops adding real depth of flavour while cutting through the texture of the meat.